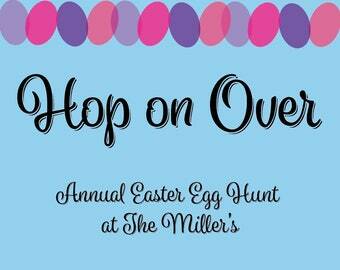 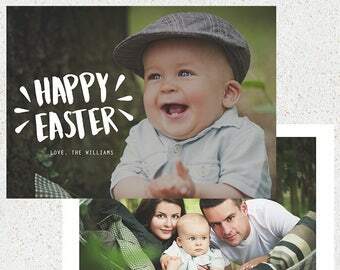 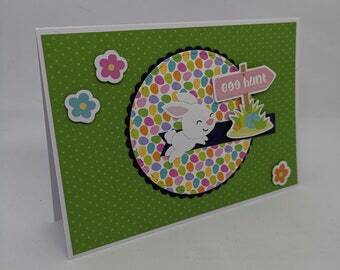 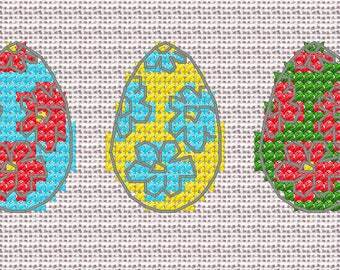 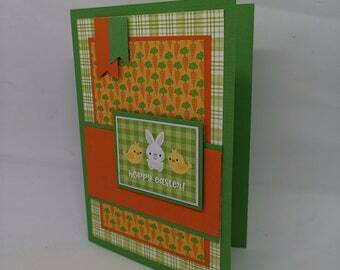 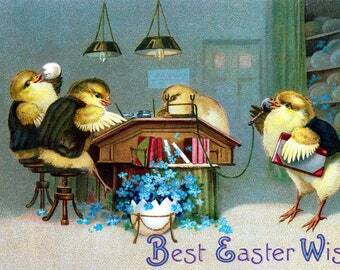 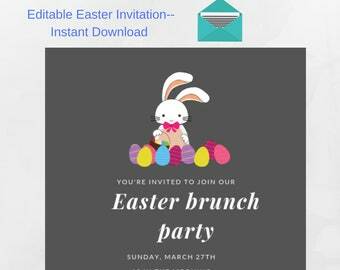 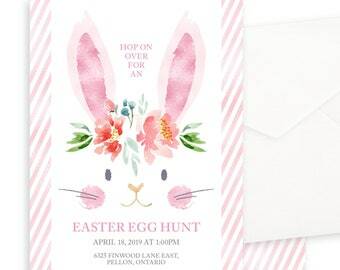 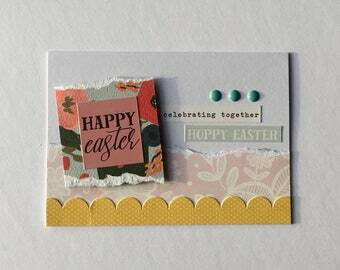 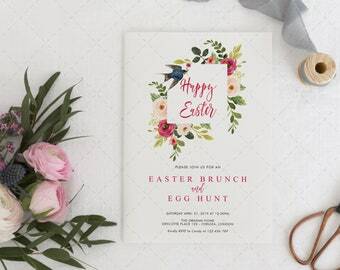 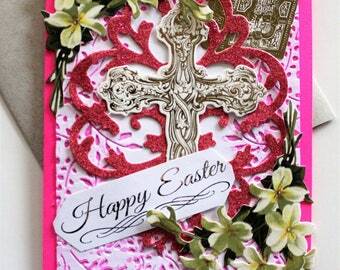 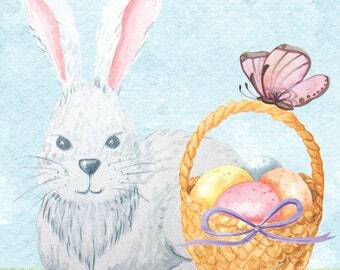 EASTER Invitation Printable file. 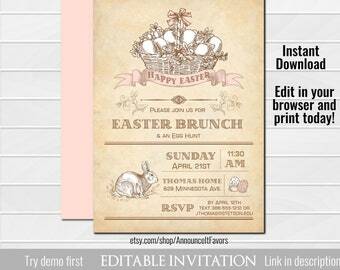 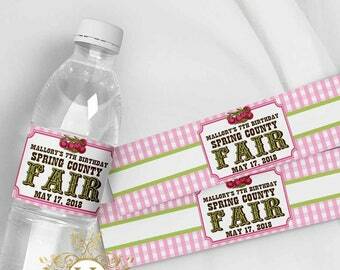 Rustic Cottage Chic Country Style - Brunch and Egg Hunt. 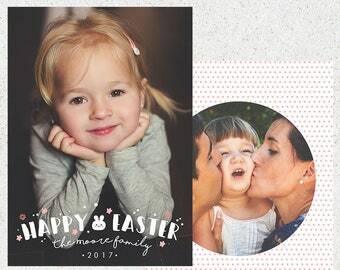 DIY Print or Email your own. 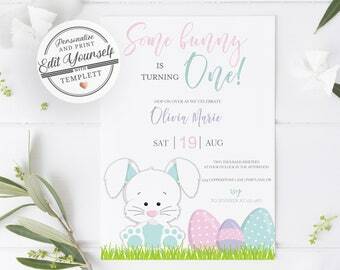 Easter Bunny Birthday Invitation, Easter Party Invitation, Easter Invitation, Easter Birthday Invitation, Printable Digital Invitation.